People like to decorate their refrigerators with different fridge magnets to enhance their look or adding to its beauty. You can get the most unique fridge magnets at the Giftwrap for giving your refrigerator the most different yet appealing look. African fridge magnets that you can get from the Giftwrap at the most reasonable prices can be used by the tourism companies to gift their customers as a token of tribute. 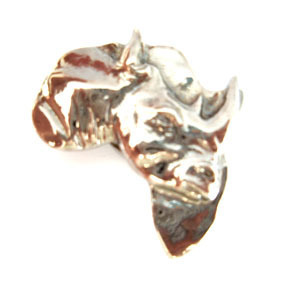 African Fridge Magnets - Your one stop corporate and promotional gift solution for African Crafted Fridge Magnets , Cost effective branded promotional items. Please browse through the items below. If you are interested click the "Request Quotation" link next to each item. A customer service consultant will contact you with a quote. Price estimate excludes branding, VAT and volume discounts apply.